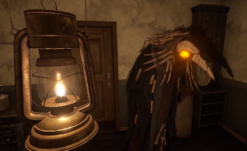 Moscow-based game developer Ice-Pick Lodge has just released a bizarre new trailer for their upcoming narrative-driven, first-person survival thriller Pathologic 2: Children of Gorkhon. Set in a secluded rural town ravaged by a deadly plague, you are forced to take the place of the town’s local healer after he dies. You must act fast and make friends where you can, as you only have 12 days before the plague completely devours your town and everything in it. Developer Ice-Pick Lodge has been known for their unique approach to story and gameplay, having previously delved into the surreal and weird with The Void, and the quirky storybook-style of Knock Knock. 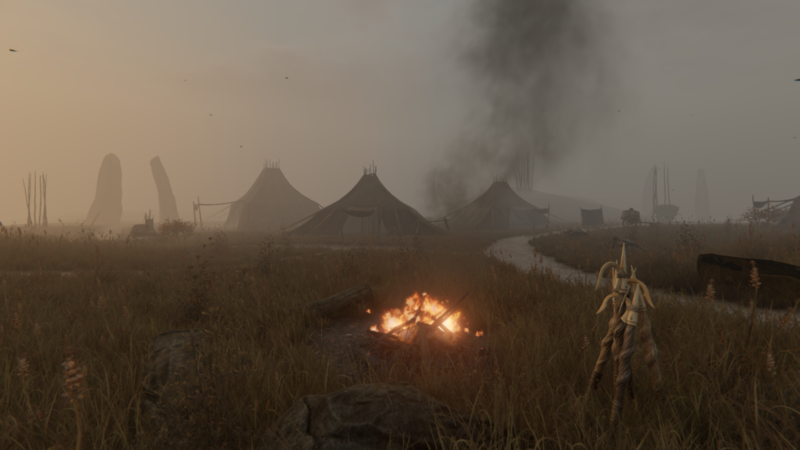 Pathologic 2 looks to be no different. At its core, Pathologic 2 is a story-driven game full of questionable choices and grey morale topics. 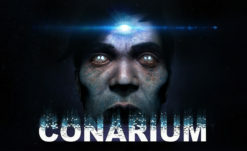 with a combination of survival and RPG gameplay. 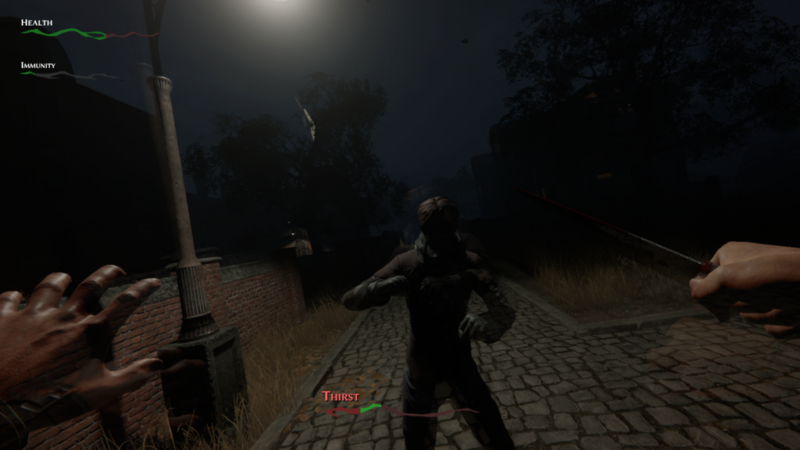 Pathologic 2 employs a unique system which requires players to manage their bodily functions by dealing with hunger, thirst, exhaustion, and more. 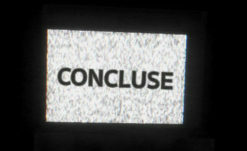 The game also has a unique approach to death: each time you die, it permanently affects your character and the town. Loading previous saves cannot undo these effects and you will be forced to deal with the consequences of your actions. 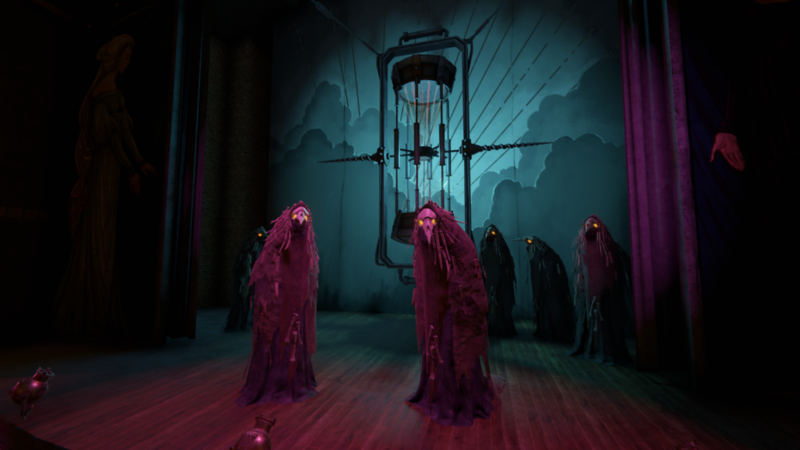 While most games have tangible enemies players can at least engage physically (if not defeat), the main antagonist in Pathologic 2 is the plague itself. You’ll have to stave off infection and disease if you want to survive. In addition to fighting off the plague and its symptoms, you’ll also have to tangle with the other desperate townspeople for vital resources. The game promises short, but brutal fights, as you battle for dominance and the lion’s share of the town quickly dwindling resources. You don’t always have to pick fights to get what you want, though. You can also choose to loot, mug, steal, barter or beg. The children of the town are also up to something. It might be wise to follow their lead. It’s up to you, but remember, you can’t save everyone. Pathologic 2 is a reimagining of the original game, as opposed to a direct sequel, so players who haven’t played the 2005 version don’t have to worry. For those of you who would still like to try out the original, you can head over to Steam to pick it up the ‘Definitive Edition’ for a reasonable $12.99. The developers will also be showcasing the game at PAX East 2019 this weekend in Boston, so anyone in the area who’s interested should check it out. 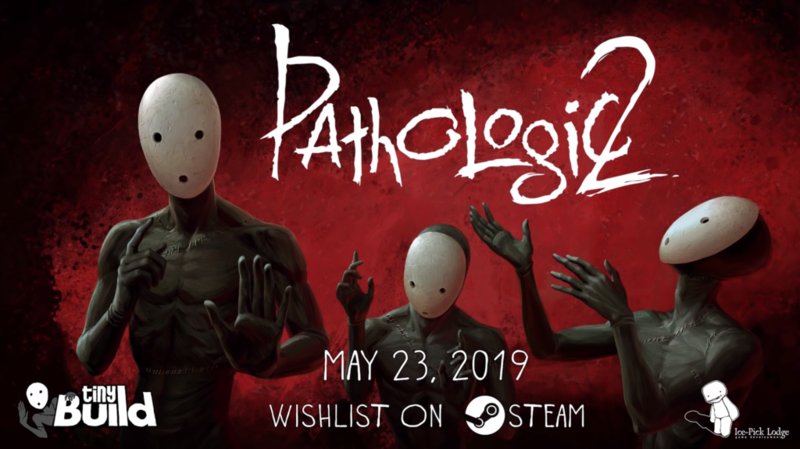 Pathologic 2 is coming to Steam on May 23rd, with an Xbox One release later this year.